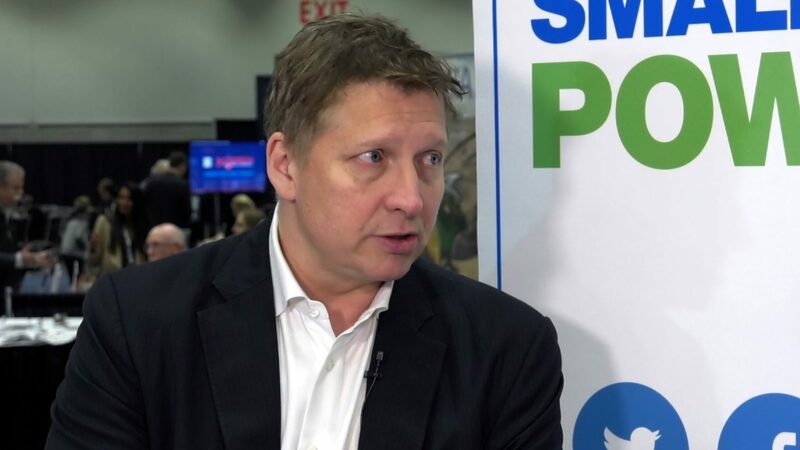 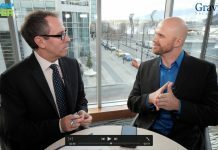 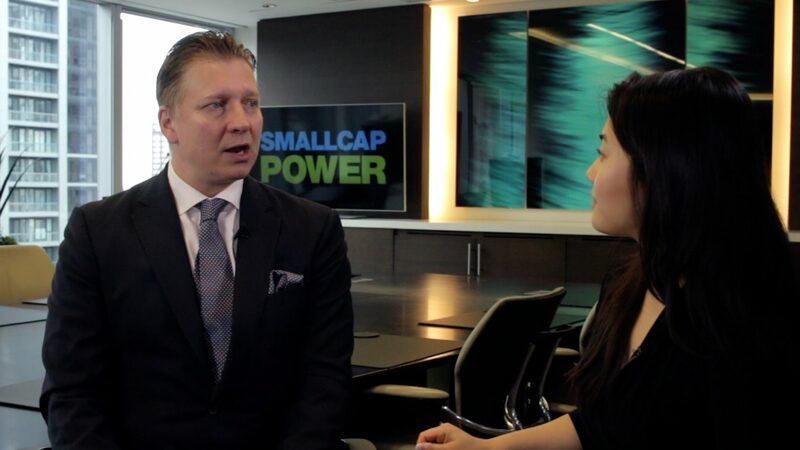 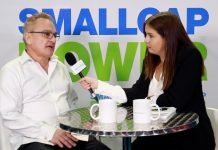 In this interview from the PDAC 2019 convention, SmallCapPower spoke with Peter Espig, CEO of Nicola Mining Inc (TSXV:NIM), who talks about the Company’s 80 million tonne copper project in British Columbia. 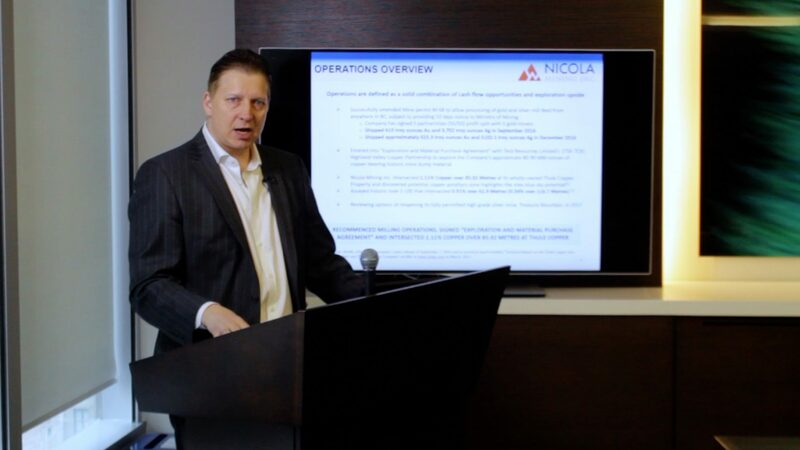 Mr. Espig discusses Nicola’s recent drill results and a new conveyor system that will allow the Company to process at the mine site. 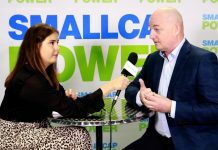 Watch our video to find out why Nicola’s CEO thinks 2019 will be a breakthrough year for the Company. 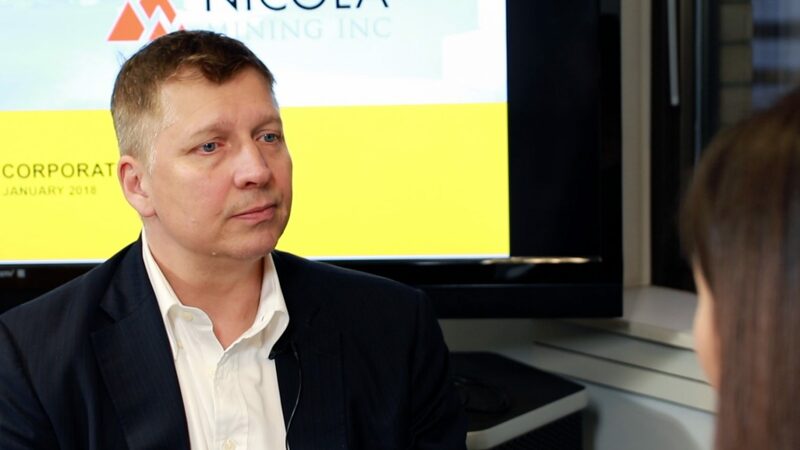 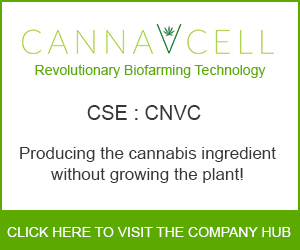 To find out more about Nicola Mining Inc., please visit the company’s Investor Hub.